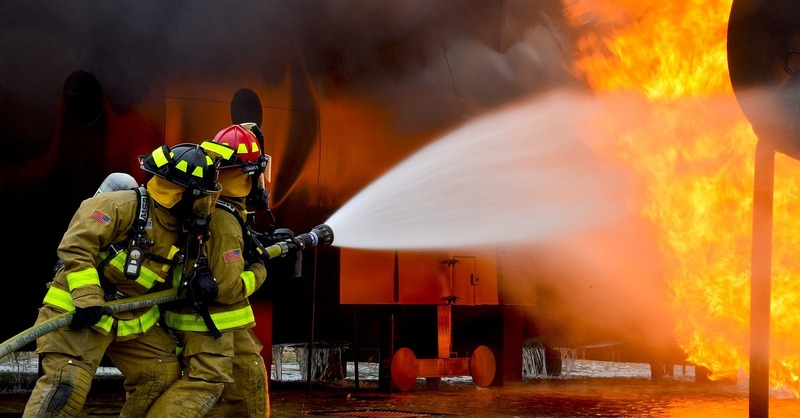 The long awaited spring is officially here and there is no better time to start or begin your fire mitigation efforts. Here are a few resources to inspire or use to culminate your plan or efforts. 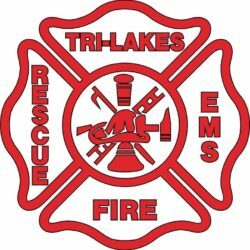 This site is dedicated to the public service of our Tri-Lakes Fire District and those that serve it.